These chicken shawarma sandwiches with feta and tzatziki yogurt sauce are full of so much flavor. This post is sponsored by Sara Lee® Bread. Just in case you’re a little burgered-out this summer, here’s a unique chicken sandwich that’s begging to take center stage at your next backyard barbecue. 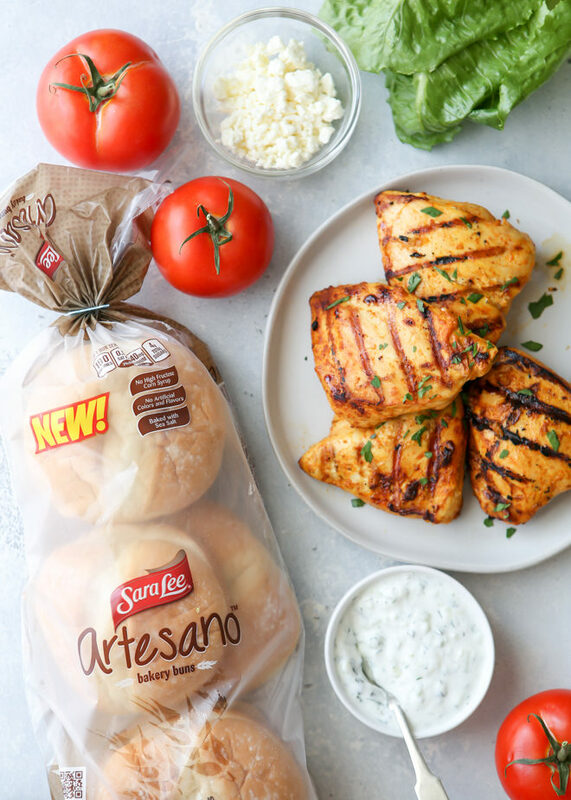 The chicken is marinated in middle-eastern spices like cumin, paprika, turmeric, and cinnamon before grilling, then sandwiched together with lettuce, tomatoes, feta cheese, a cucumber-mint yogurt sauce, and Sara Lee® Artesano™ Bakery Buns. Nothing boring here! Just a lot of fabulous flavor. These chicken shawarma sandwiches may not be quite what your friends and family will expect at your next cookout, but that’s exactly why I love them. They’re fresh and creative, yet still so easy to make. So go ahead and preheat that grill, summer isn’t over yet! The “shawarma” part of this sandwich comes from the combination of spices and flavors used— cumin, paprika, turmeric, cayenne, cinnamon, lemon and garlic. 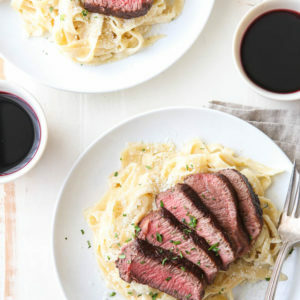 The flavor is similar to what you’d find on middle-eastern marinated meat that’s cooked over a spit for several hours. 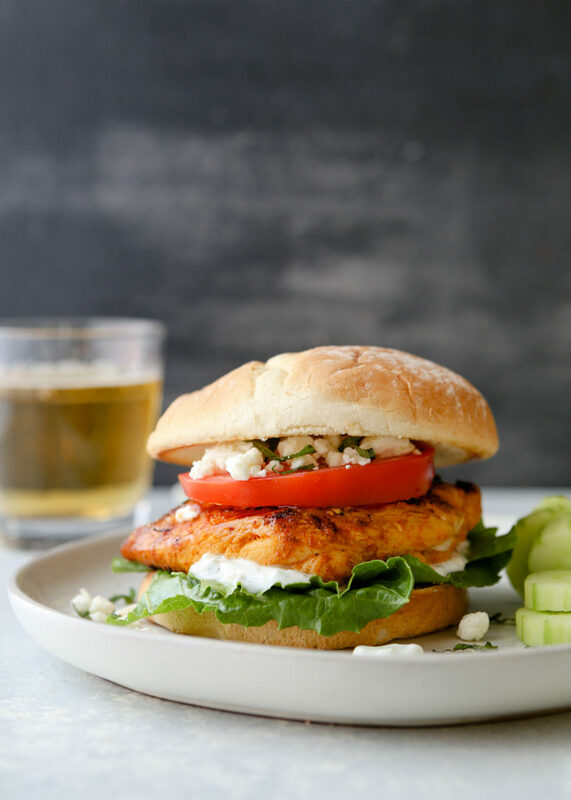 These sandwiches are simple to put together, but there is some prep work involved to marinate the chicken and make the tzatziki yogurt sauce. Get both done either the night before or morning of, then everything will be a cinch when you’re ready to grill and serve. 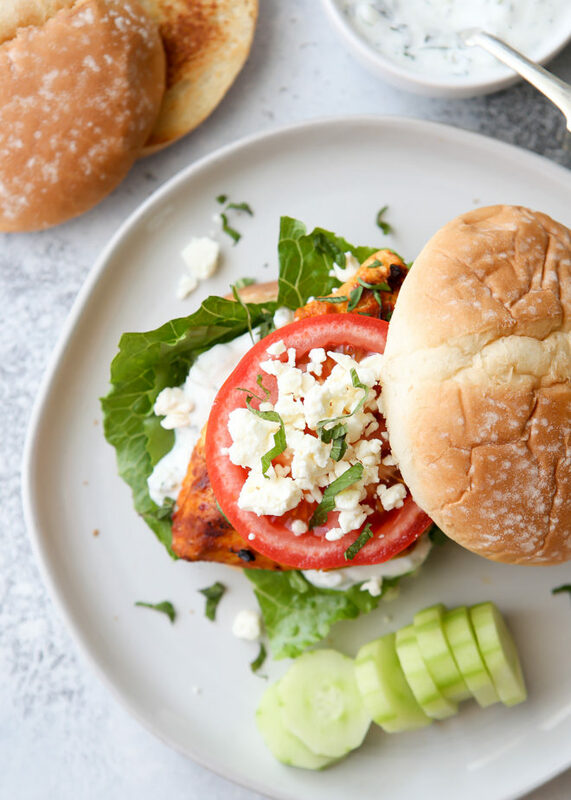 I’ve included instructions for cooking the chicken either on the grill or stovetop, so you can enjoy these sandwiches year-round! I like to keep my tzatziki sauce chunky, but if you’d prefer a smoother sauce, simply pulse in a food processor or blender. Do not skimp on the buns— a bad bun can really sink a sandwich. When I don’t make my own, I look for soft but sturdy, high-quality artisan buns. And the new Sara Lee® Artesano™ Bakery Buns are perfect! I like to brush the buns with olive oil and toast on the grill or stovetop until lightly browned for more flavor, but this is an optional step. 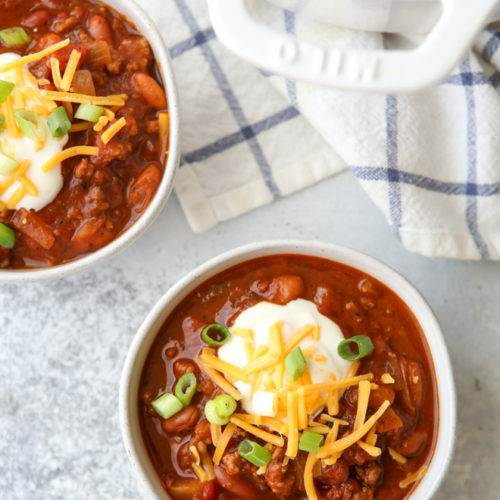 The recipe easily scales up if you have a larger gathering planned! Serve these sandwiches immediately for best flavorful, but if needed you can keep the chicken warm in a 200°F oven for up to an hour or so. Wrap in foil so it doesn’t dry out. 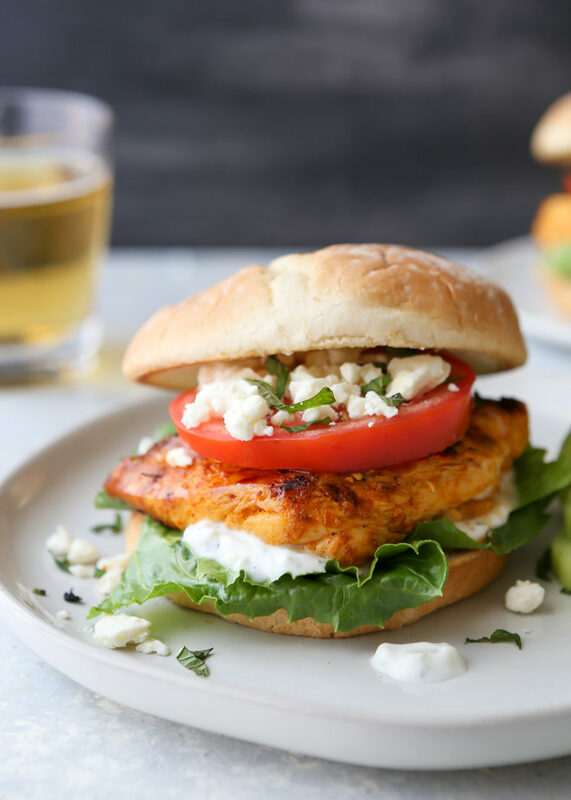 These chicken shawarma sandwiches with feta and tzatziki sauce is so full of flavor! Cut chicken in half crosswise. Cover with plastic wrap and use a kitchen mallet or the bottom of a glass to pound to about 1 inch thick. 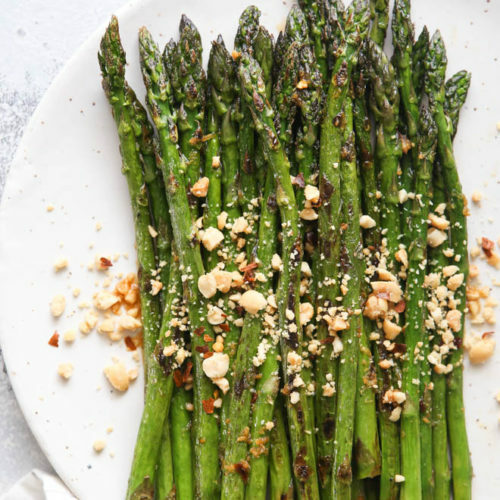 Combine olive oil, lemon juice, garlic, salt and spices in a large ziplock bag. Add chicken and seal. Use your hands to work the marinade all over the chicken. Chill in the fridge for at least 4 hours and up to 24 hours. Combine the yogurt, lemon juice, garlic, cucumber, mint, salt and pepper in a bowl. Chill in the fridge for at least 1 hour and up to several days. Preheat grill to medium-high heat, or preheat heavy bottom skillet (I like cast iron) over medium-high heat on stove. Cook chicken on both sides for 4-5 minutes, until browned and cooked all the way through. An instant-read thermometer should read 165°F. If desired, brush buns with olive oil and toast on grill or skillet until lightly browned, about 2 minutes. 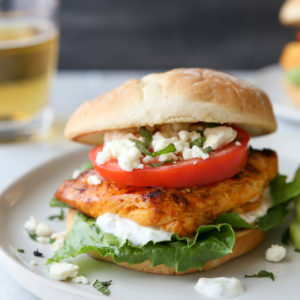 Assemble sandwiches with buns, chicken, tzatziki sauce, lettuce, tomato, and feta cheese. Serve immediately. Disclosure: This post is sponsored by Sara Lee® Bread. Thank you for supporting partnerships with brands I love and believe in, which make Completely Delicious possible. All opinions are always 100% my own. 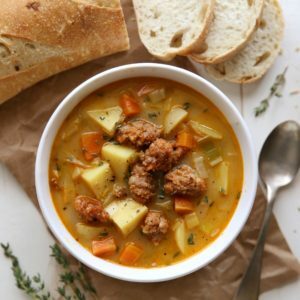 Tried this for lunch today and it was DELISH! I’m a huge fan of tzatziki sauce, and yours was spot on! Yay! Thanks so much for the feedback, glad to hear you liked the recipe.